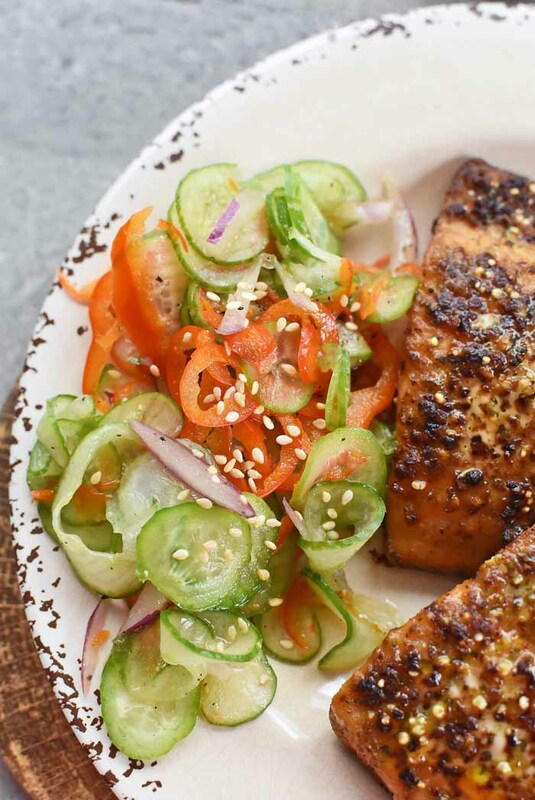 A light and tangy low-carb, Asian-inspired cucumber salad that pairs perfectly with Citrus Ginger Salmon. This post is sponsored by Hook Line and Savor. All views expressed are that of my own. Being on a low-carb diet is a cooking adventure! 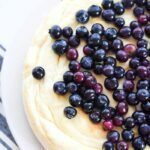 Lately, I have been busy in the kitchen tweaking recipe favorites to make them more nutritious. 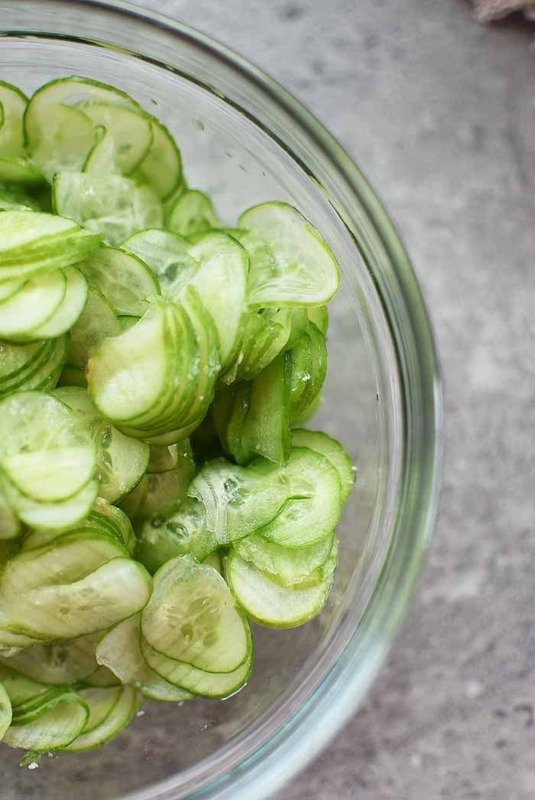 One of my favorite sides to make in the summer with fresh cucumbers is Asian Cucumber Salad. Like most recipes, there are so many versions of Asian Cucumber salad out there, but this one is my personal fave. 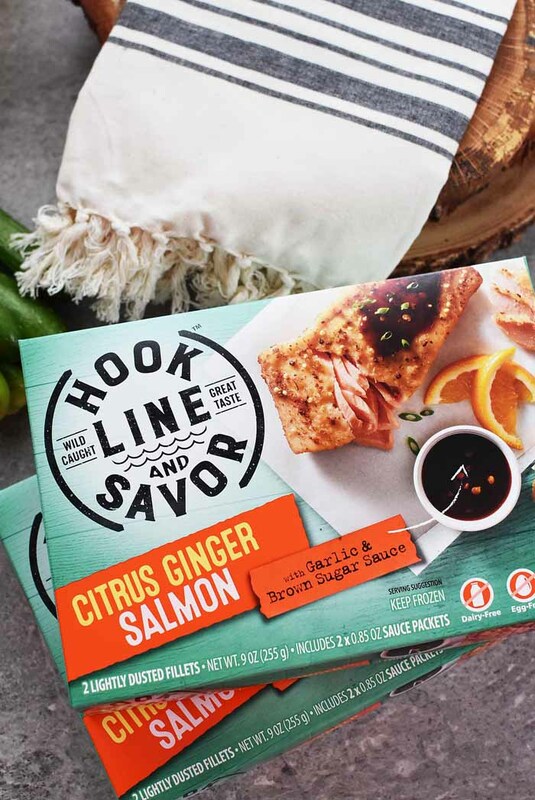 Even with the carb swaps, it is perfect to pair with dishes like Hook Line and Savor Ginger Citrus Salmon. What is Hook Line and Savor? Hook Line and Savor is a newer line of frozen fish products that are gluten-free, dairy-free, and egg-free. They are available in flavors like Citrus Ginger Salmon, Black Bean Crusted Cod, and Beer Battered Haddock. 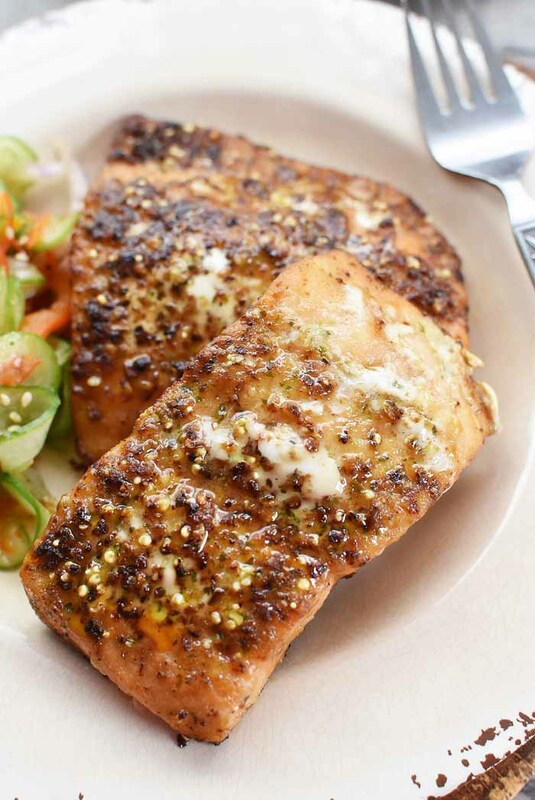 These premium fish products even come with allergy-friendly sauce to make your meal really stand out! 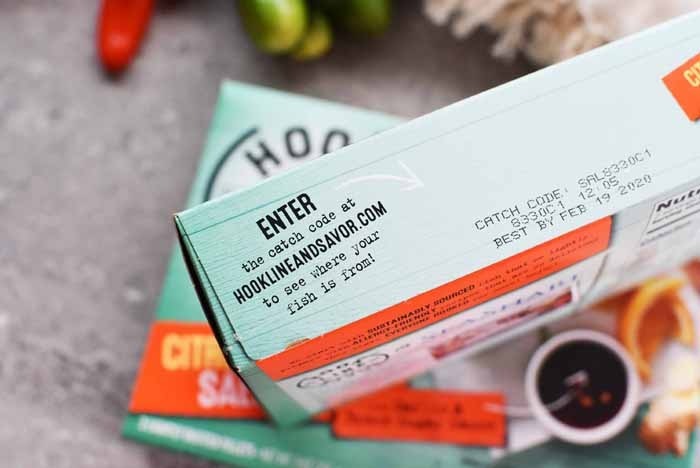 What really makes these allergy friendly fish products unique is that each box features a Catch Code so you can see where and when you wild-caught fish was reeled in! If you are looking to have restaurant-quality fish at home that is allergy friendly, Hook Line Savor is the way to go! Simply remove the fish, sauce packets, and maybe even a coupon from the package. Add fish to a parchment-lined baking sheet and bake according to the package which is typically less than 30 minutes. 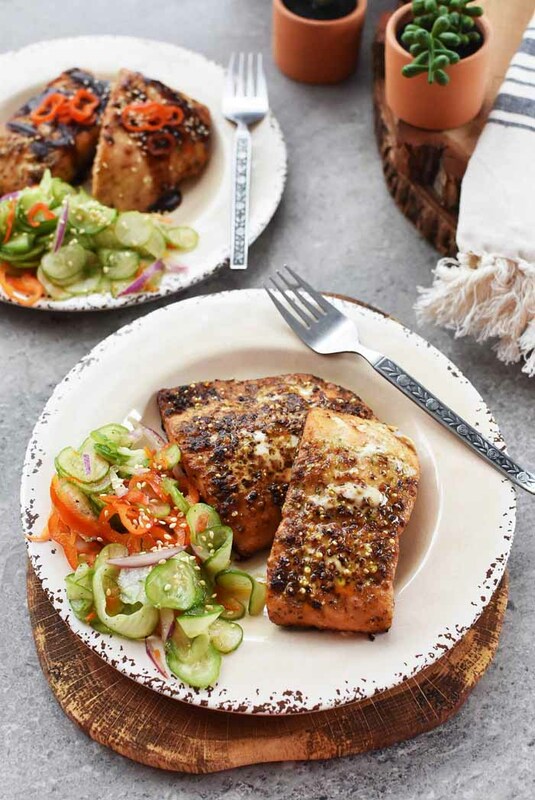 Once fish is done, drizzle with glaze and enjoy with your favorite sites like this Asian Cucumber Salad. Looking for a light, tangy, and slightly crunchy side to pair with your Hook Line and Savor meal? Look no further because this Asian Cucumber Salad is delicious, quick, and so light! 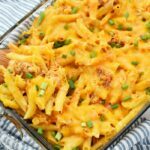 Since this “date night in” meal is just for my husband and I, I made a smaller 2-serving portion. I used 5 mini cucumber, 2 mini red rainbow peppers, and 1 tablespoon of red onion sliced thin. In fact, I used a mandolin to get the cucumbers and peppers super thin to make it easier for the tender pieces to absorb the flavors. 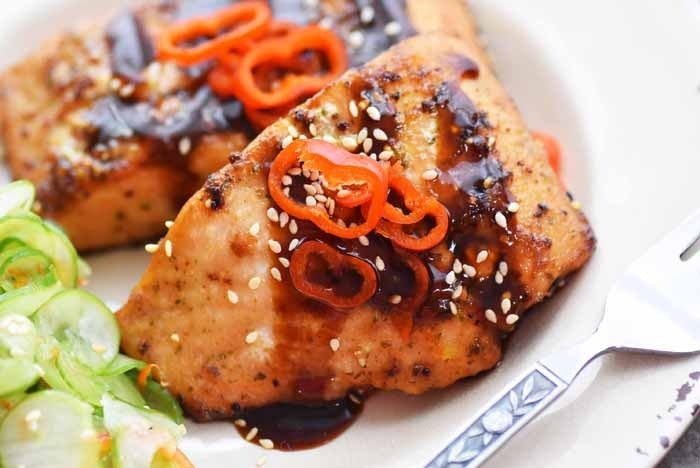 To make the marinade low-carb, I swapped out soy sauce for gluten-free liquid aminos. I also skipped on the sugar and used 3/4 of a packet of stevia. White wine vinegar and sesame oil provided the nice flavor. Black pepper topped off this light salad and made it a perfect bite! 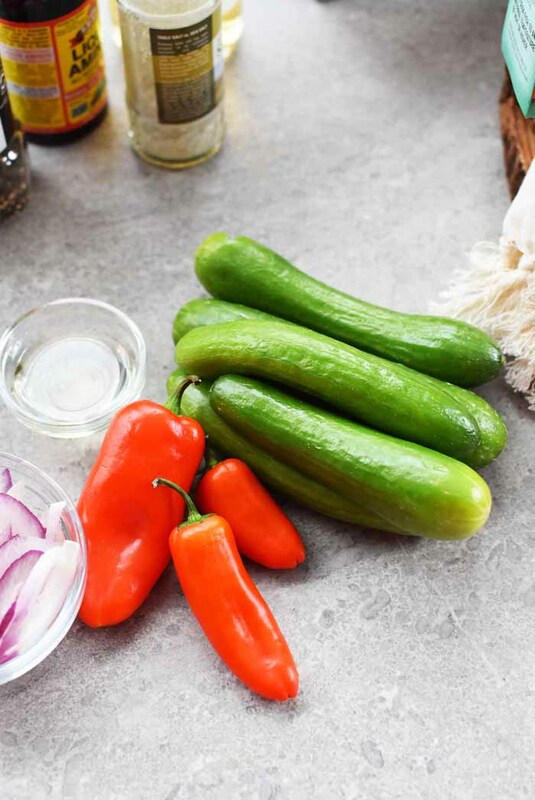 Get the printable version of this Asian Cucumber Salad below! Right now, Hook Line and Savor is sold at Kroger stores in Michigan, Ohio, and West Virginia. They will be rolling out to more stores in the future! Head to their official site for more product updates and to learn about the Seashare program. 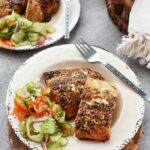 A light and tangy low-carb, Asian-inspired cucumber salad that pairs perfectly with Citrus Ginger Salmon. Slice cucumbers, and red peppers using a mandolin. Set aside the red peppers from the cucumbers. Sprinkle with sea salt to help remove the excess liquid. Add in black pepper, vinegar, liquid aminos, and stevia. Toss, and place in the fridge for extra marinating. You can also serve right away. That is the perfect meal for my family. We love Asian flavors, and we’re also big fish lovers. It’s so great! The salad and salmon look amazing. I’m not much of a seafood person but I would definitely try this. I think it’s cool that you can look up where and when your fish was caught. I really do like cucumber salads. They are so refreshing and light. This looks really good. Our family loves Asian cuisine! This would be ideal for us for something different. 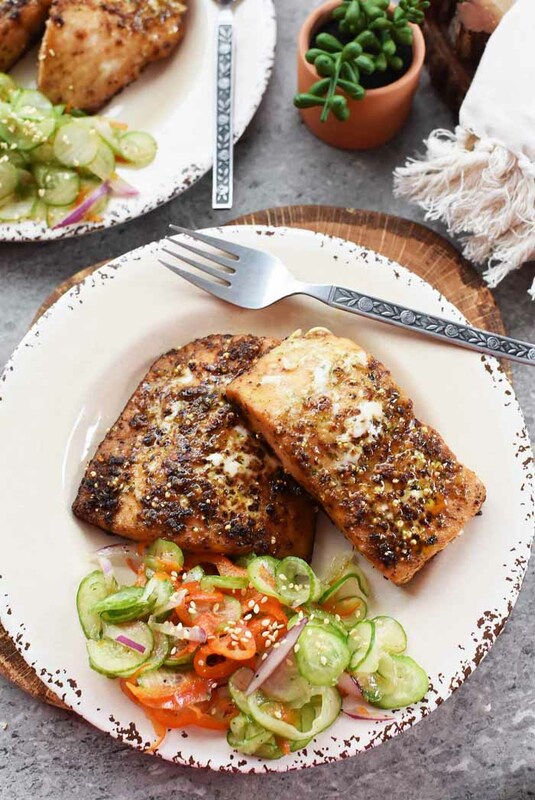 I’m always looking for new salmon recipes! This looks amazing and is low fat which is even better. These dishes look awesome. As a fan of Asian cuisine, I’d love to try these. That is a beautiful salad! The salmon is also a magnificent creation as well. I can’t wait to make them! We need to include more salads in our meals. I like your Asian cucumber salad recipe. That would really go well with the salmon. 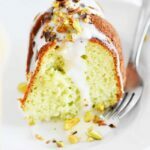 I am on Keto so I truly appreciate you using Stevia instead . of sugar! This looks so yummy! Can’t wait to try! A good salad recipe comes in handy on days when you need something, and fast! 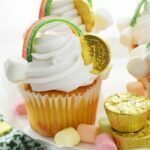 We love making them for family and friends on warm days. I absolutely love cucumbers! This salad looks like something that I would love. Asian-inspired cucumber salad is one of my favorite appetizers. 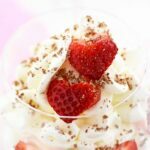 I would really love to try it and prepare it with the upcoming Valentine’s day for my girl. I love the combination of seafood and salad, and when you can combine the fish with cucumber salad, it makes me feel like in heaven. Thanks for sharing your Asian cucumber salad recipe.